On February 2-3 2019, South Social Celebrates Black Culture will launch a 2 day festival in which all the main cultural associations in South London will gather and get a showcase of screenings, workshop, exhibit, music, dance, debates, cuisine and more all around the theme of black culture. 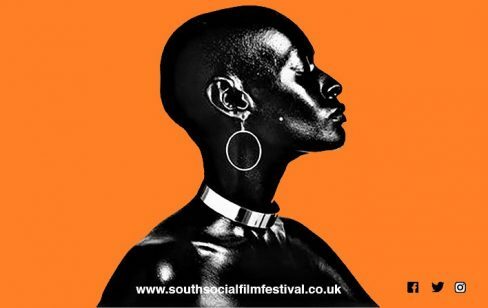 They are looking for exciting and innovative short and mid-length films, both fiction and documentary, that celebrate black culture both in Peckham and in South London specifically but also in London and the UK generally. They are only able to accept projects filmed in English languages or with English language subtitles. So, if you’re a filmmaker focusing on black culture in London, please fill in their form to take part and share your talent with them. Click here to sign up!